The Website is still in working progress. 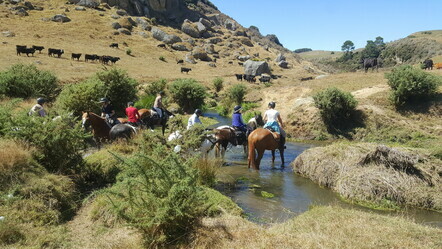 We will add horsey friendly Accommodations and a shop, related to Trekking / Horse Equipment, very soon. 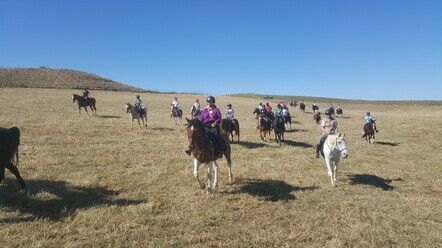 But the most important information is online: Our Trekking Calendar - so you don't miss out on amazing fun horse events. Enjoy and ride safe!